No, if it burns that means it’s probably damaging your barrier. There is a difference between an acid toner giving you a “stingle” and a burning, itching reaction. This is something you will need to use your intuition with. If a product is causing an inflammed feeling you need to use something else. A slight flushing and active feeling can be fine but if it causes redness for prolonged periods then probably not. Some people can’t handle stronger acids like glycolic but do well with lactic, mandelic, or enzymes. Listen to your skin, it will speak to you. Don’t try to force a product just because you’ve heard rave reviews about it. This is not a time to “push past the pain.” What worked for a friend won’t always work for you. Your DNA, cells, and skin history is entirely different. You can make your own DIY Skincare. Well technically you can, but don’t expect it to do much. If you whip anything up in your kitchen it’s going to sit on top of your skin and won’t penetrate to bring any real benefit. I hear over and over, the “evil” skincare companies are just trying to extort you with marketing gimmicks. While there have been too many false claims to mention, don’t forget a lot of brands have invested millions of dollars in research and development as well as clinical studies. Nobody is doing the same for your oatmeal and yogurt! And please don’t listen to anyone that tells you to put lemon, baking soda, toothpaste, or the like on your skin. Lemon will destroy your acid mantle. One of the most cringe-worthy things I’ve ever heard was from a self proclaimed beauty expert recommending using the rough side of a dish sponge to exfoliate your face. Can you imagine the damage? I may cook with coconut oil but I’m not putting any on my face. Coconut oil can be too comedogenic for some skin types. 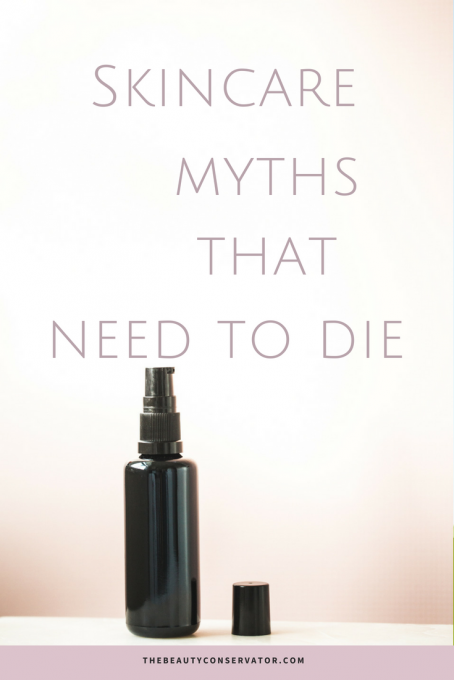 Just because you can’t pronounce an ingredient does not mean it is unsafe to use on your skin. Disodium EDTA doesn’t sound like anything you’d want to ingest but it’s a harmless preservative commonly used in skincare. And trust me, you want preservatives in your products. This is fear mongering at its finest! Expensive products are all marketing gimmicks, cheap products work just as well. Not so fast! While there are a lot of bad eggs in the luxury/professional market there are also some truly amazing products with technology you just aren’t going to get with a drugstore product. There are good and bad options in every skincare category. Keep in mind that things like high quality ingredients, delivery systems, patents, research, and clinical studies all cost money and you don’t always get the best of these with mass produced brands. Don’t let anyone make you feel bad if you love luxury brands that work for you. If you are wanting to try a pricier product, here is my recommendation. Choose a brand that is solely skincare focused. I personally don’t use skincare from designer brands that sell makeup and clothing too. If you love a brand that does these things don’t let my personal preference stop you. Also keep in mind, it’s usually someone who is selling their own product that isn’t in the luxury price range dissing expensive products the loudest. I’m always skeptical of bias in the industry, and if you are selling your own stuff I’m sorry but that makes you biased. I have great respect for small brands that don’t bash others to make a sale. 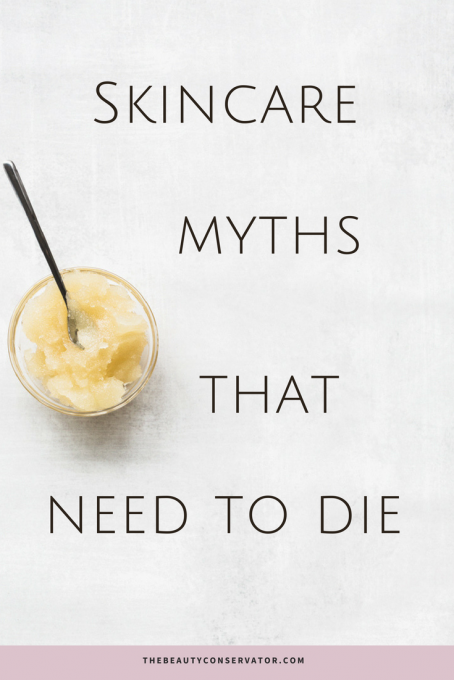 What are some other skincare myths that need to be buried? Great info, Pam!! I learned a lot. Thank you! 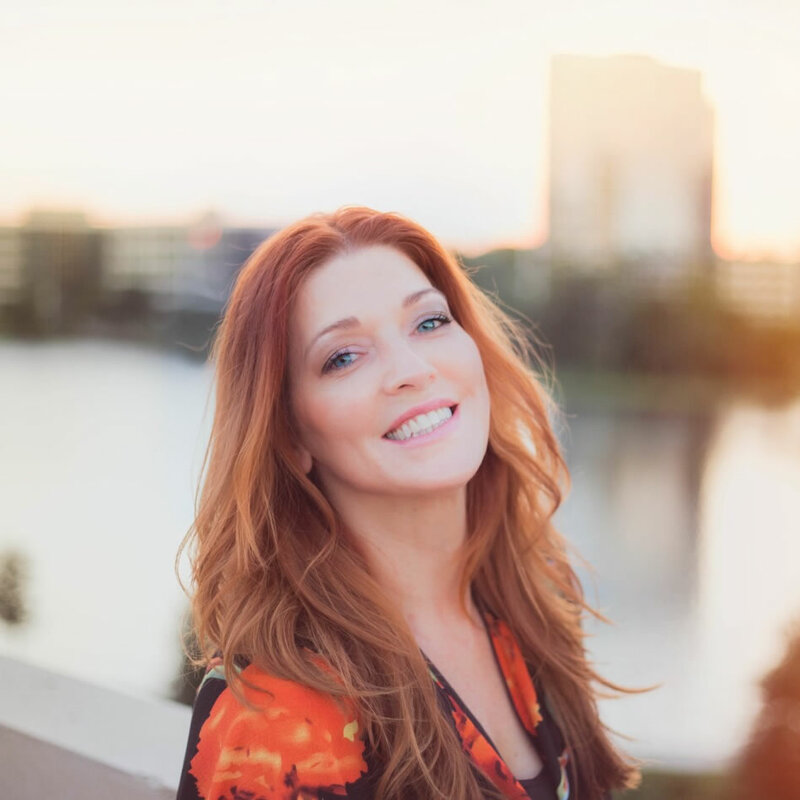 Wow…this was so great to read, Pam.